BensLens.co.uk | Half man. Half camera. Roll up! Roll up! Come one come all, to witness the might of contender 25251, AKA Emily the Ultimate edition. 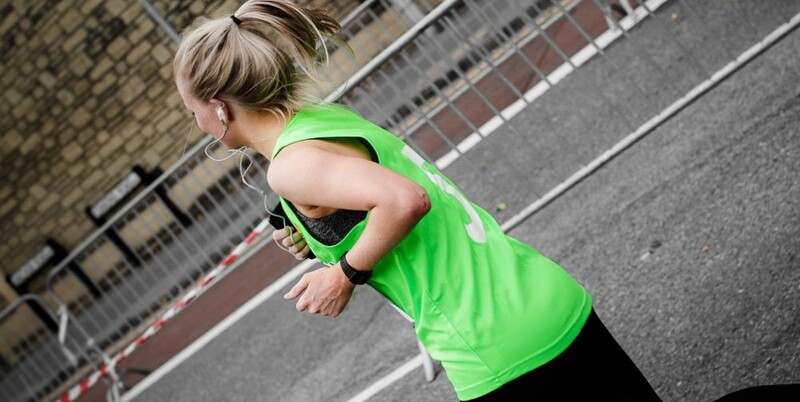 Marvel at her incredible charity running capabilities at the one and only Bristol Half Marathon 2015. Be amazed as she smashes 4398th position (up 16602 places since last year) in a camouflaged fluorescent green vest! Time: 02:03:12. Position: 4398th. Average pace: 5:50 Min/K. Sweaty: yes.